We live in a time where our daily lives are flooded with more options than we know with what to do. From taking 10 minutes each morning to study and make sense of the Starbucks menu to the thread count options for the most comfortable pillow, it seems that we are inundated day in and day out; outdoor living is no exception. While it is easier to choose our daily cup-o-joe, outdoor decisions are very important and your backyard should be treated with the same respect as inside the home. What should you do? What shouldn’t you do? Great questions. While some projects are bigger than others, it is always smart to consult a professional who has vision and expertise. For now, if you are just trying to wrap your mind around what you want to accomplish with your plot of grass, here are some suggestions to consider, and some ideas to leave in the dust. The first outdoor living feature that should be considered is a deck or patio. 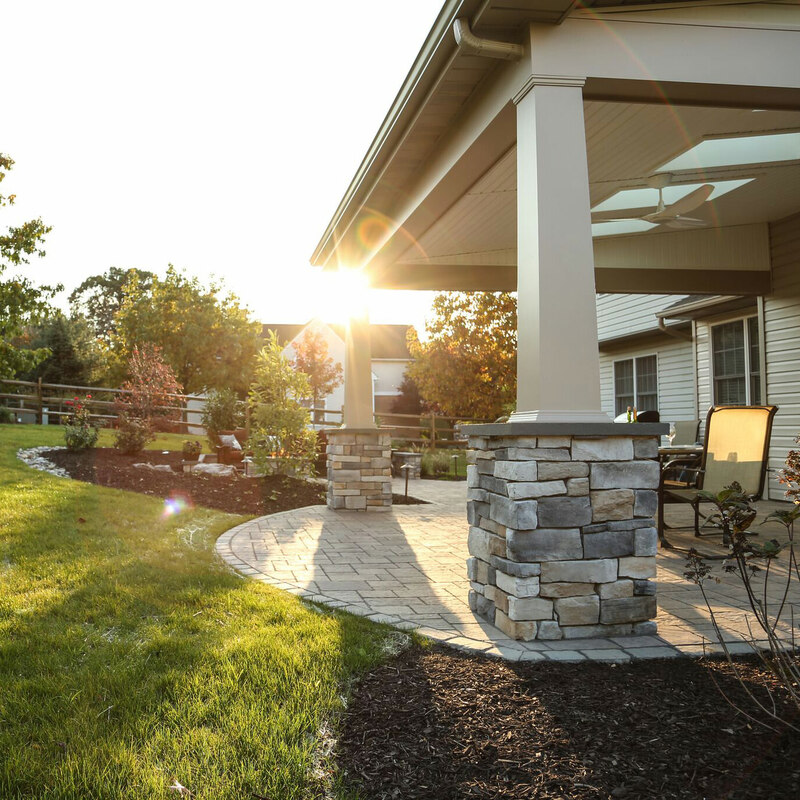 Hardscaped spaces are an extension of the home, an additional usable living space that can be enjoyed by all. 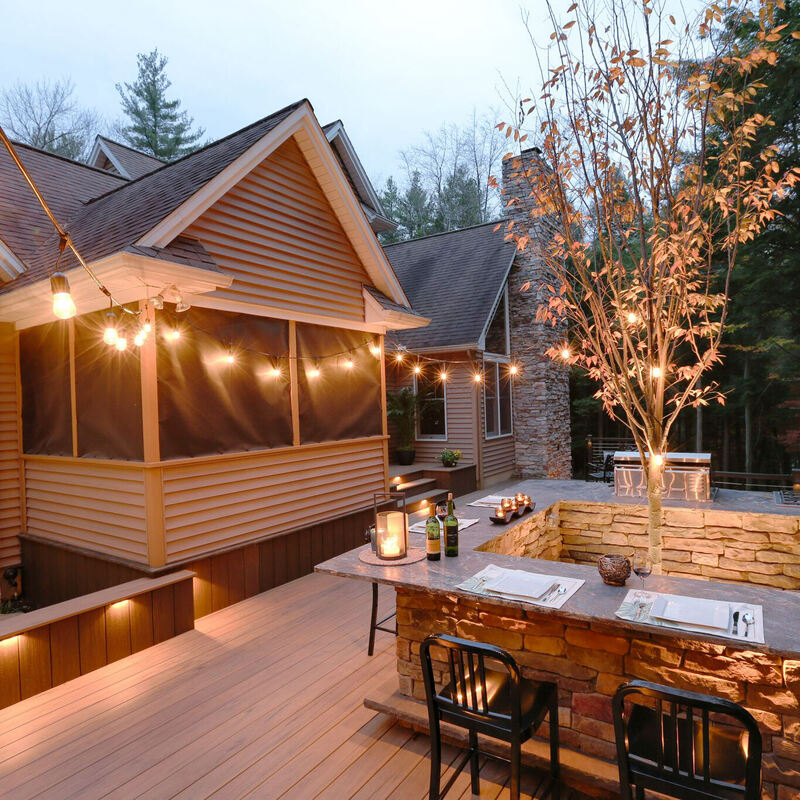 Whether your property allows for a grand deck or just the right amount of space for a patio and your favorite bistro set, you will find that this will be the most used spot in your plan, it is literally the foundation for the rest of your outdoor design. 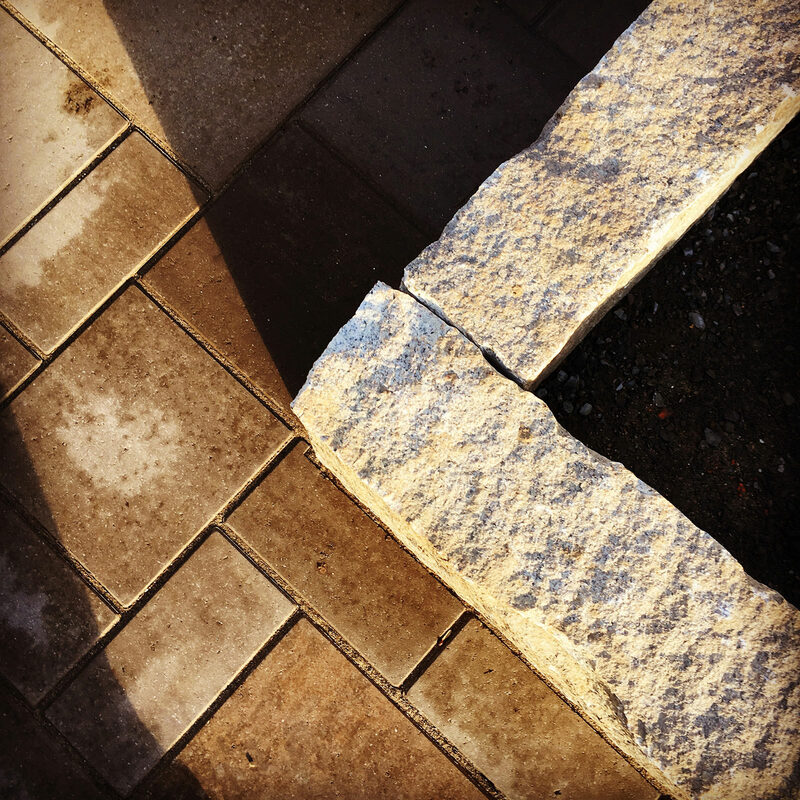 A hardscape will make your backyard feel like it has intention, instead of the disconnected plastic banquet table and fold up chairs in the lawn. The best way to make your company feel comfortable is to provide a space where their heels won’t sink into the grass and they can enjoy the view. Speaking of view…keep it simple! There is nothing worse than walking through a beautiful home and stepping outside to a see a backyard full of excessive concrete sculptures, whirligigs and whatever other outdoor clutter one collects. The phrase “less is more” rings very true when it comes to outdoor living spaces. Timeless design and good taste are reflected in neutral colors, clean lines, natural materials and open space. So, if you want a beautiful backyard, leave all of the lawn tchotchke’s in the shed or at the store and opt for one or two simple ornaments that can express your unique tastes just the same. Low-maintenance materials are worth it. While you will be initially investing more for low-maintenance materials, the energy, time and money saved in the long run makes up for it. Take a pressure treated deck for example, the cost of installation may not give sticker shock, but every year you will have to sand, stain and possibly even repair the wood…this means annual dedicated time/energy and money out of your pocket. Now, build that same deck with composite decking material, and there is no sanding or staining…just enjoyment as soon as the door opens and the fresh air falls upon you. The same can be said for your landscaping as well. Planting low-maintenance plants will keep the shears out of your hand and allow more time to smell the flowers than tend to them. 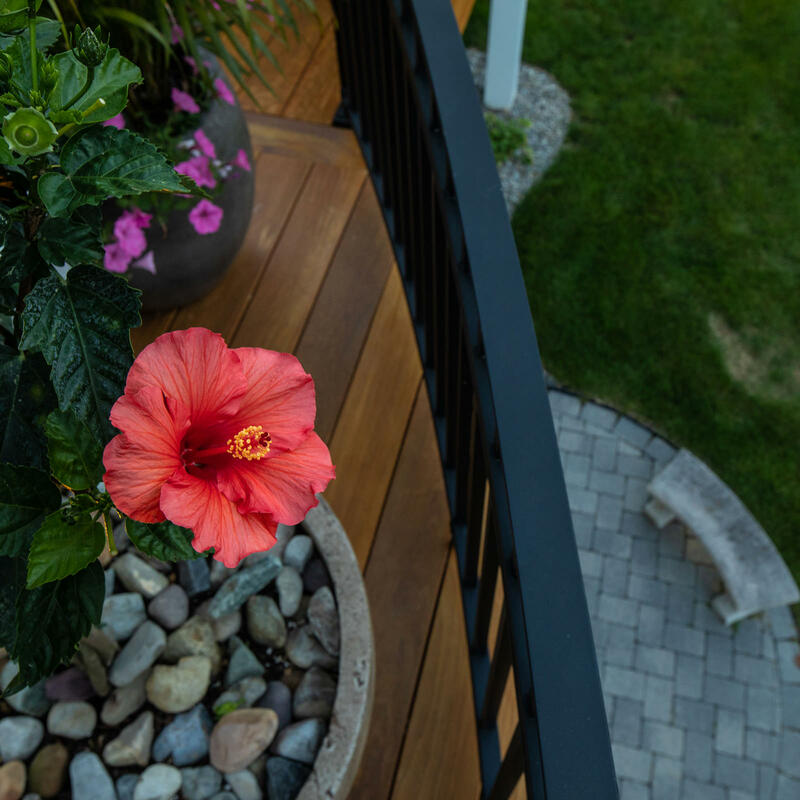 Don’t get me wrong, tropical flowers are a beautiful addition to any outdoor living space, but just remember that they can be finicky and are annuals in our neck of the woods. So, if you want a Mandevilla vine present year after year, you will have to plant it, year after year. 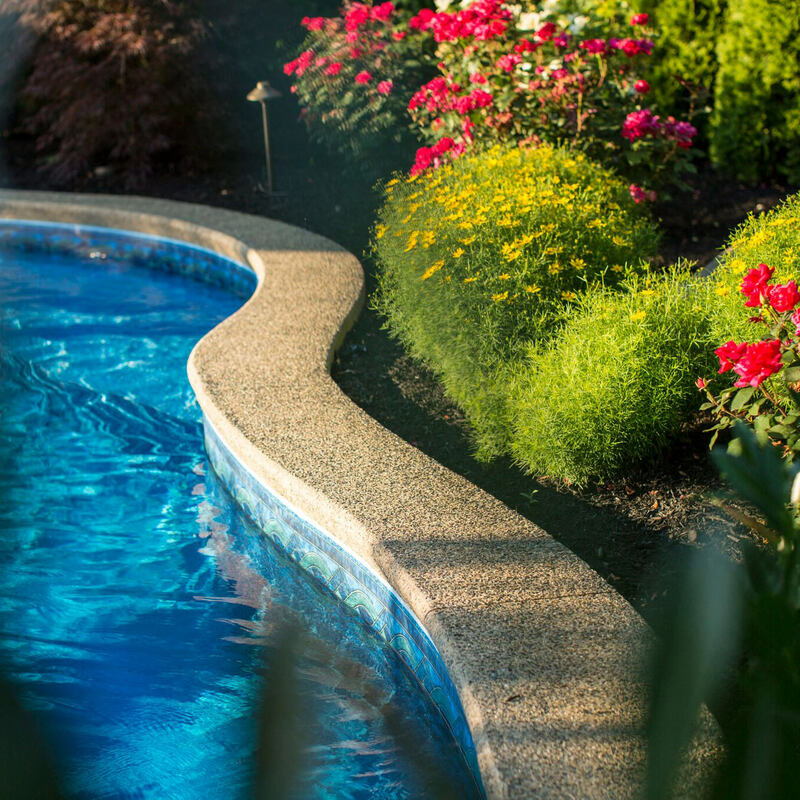 If you would rather enjoy time in the yard with the kids rather than fighting through your landscaping, stick to low-maintenance plants like groundcovers and perennials. We have written about lighting a lot in throughout our blog posts, but that’s because lighting is important! For those who opt not to include landscape lighting in their outdoor living spaces, the space may feel only half alive. When the sun goes down, the picture-perfect property also goes to rest. 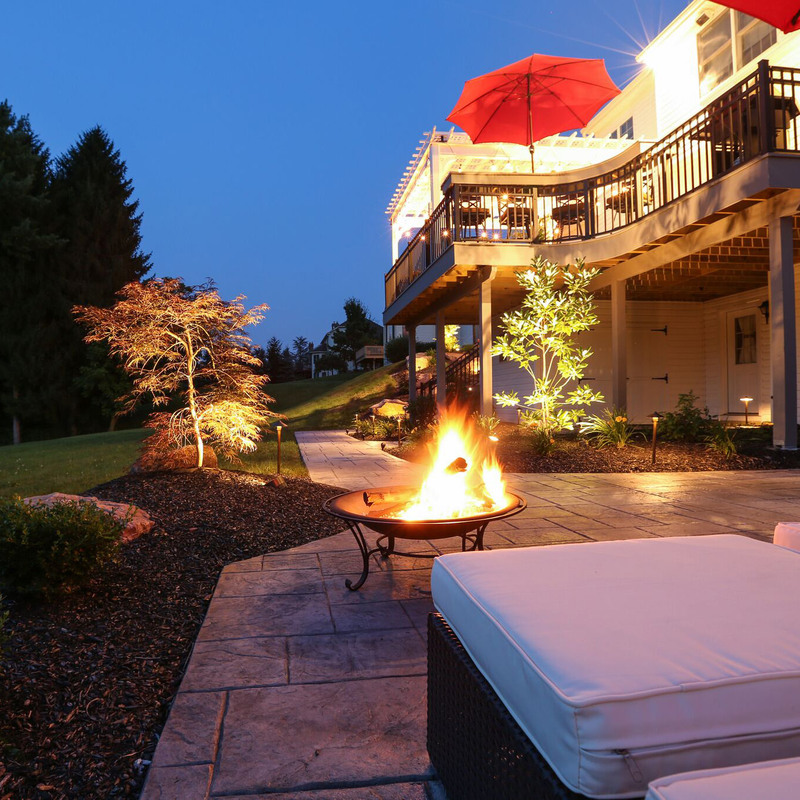 With landscape lighting, not only will the property have a beautiful evening ambiance, but walkways are safer for travel and the outdoor living space will feel complete. 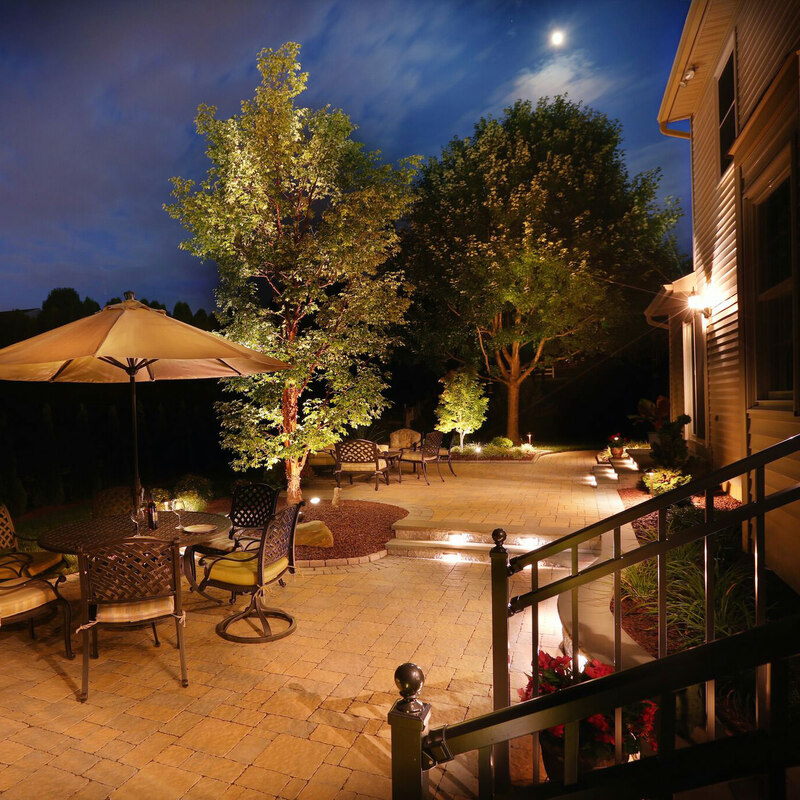 Landscape lighting is a way to extend the party into the evening hours rather than having to stop the soiree and retreat indoors. 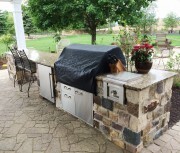 For entertainers or those who like to spend ample time outside, an outdoor grilling station or kitchen is worth consideration. Not only is grilling better for your health since an open flame and no unnecessary oils or fats are present, but it is better for the life of the gathering as well. Without a designated place to prepare food outdoors, the host will need to go inside to prepare the meals, removing themselves from the get-together they painstakingly arranged…talk about a bummer. With a grilling station or outdoor kitchen, all the amenities are outside where the action is and the feature combinations are only limited by your imagination. Outdoor kitchens can include refrigerators, ice makers, wet bars, sinks, grills, burners, swim up bars…infinite possibilities! No matter how petite or packed, any outdoor cooking station is better than none at all! Driving around in an unfamiliar place for an hour because pride gets in the way of stopping to ask for directions is just silly; not everyone knows everything. 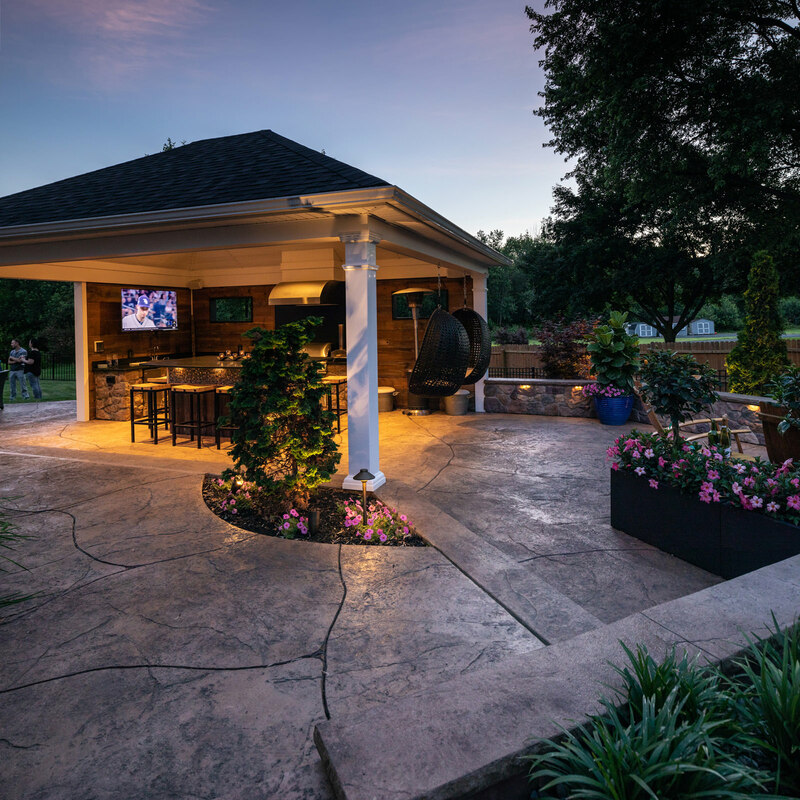 When looking to create an outdoor living space for you and your family to enjoy for years to come, it is important to talk to a professional. Believe it or not, townships and municipalities do care what you are doing with your property. While they may not see any renovations right away, without the proper setbacks from your property lines, permits and inspections, you may run into many issues down the road. It should be the job of the professional you hire to account for all of codes and regulations in your area to ensure a flawless construction of your new space. So before you put that shovel in the ground for your DIY outdoor fireplace, reach out to the pros and save yourself from future headaches and fees! 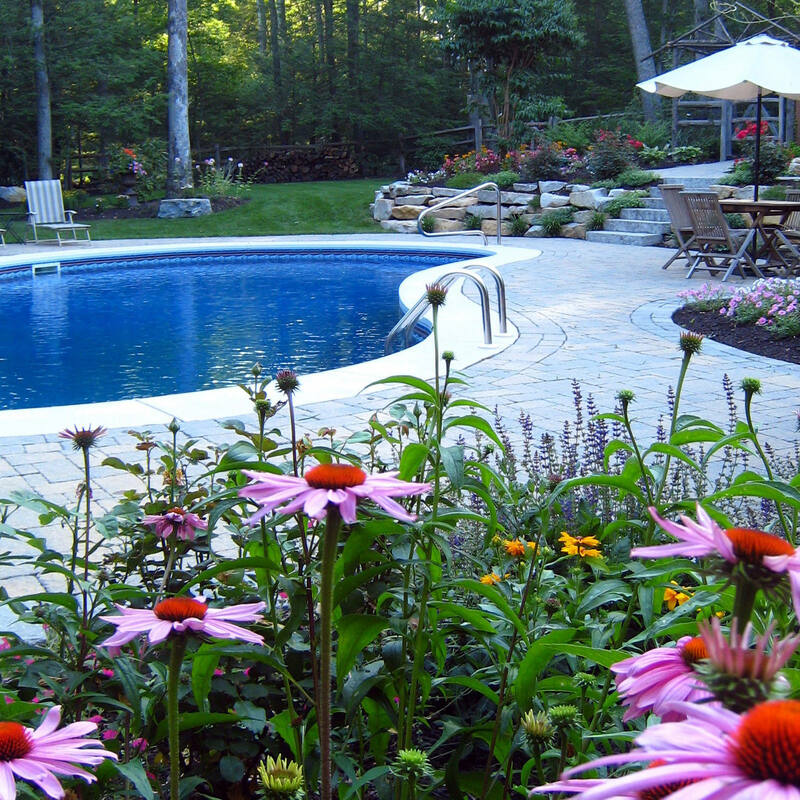 If you have the drive and desire to turn your outdoor dreams into a reality, reach out to MasterPLAN Landscape Design. 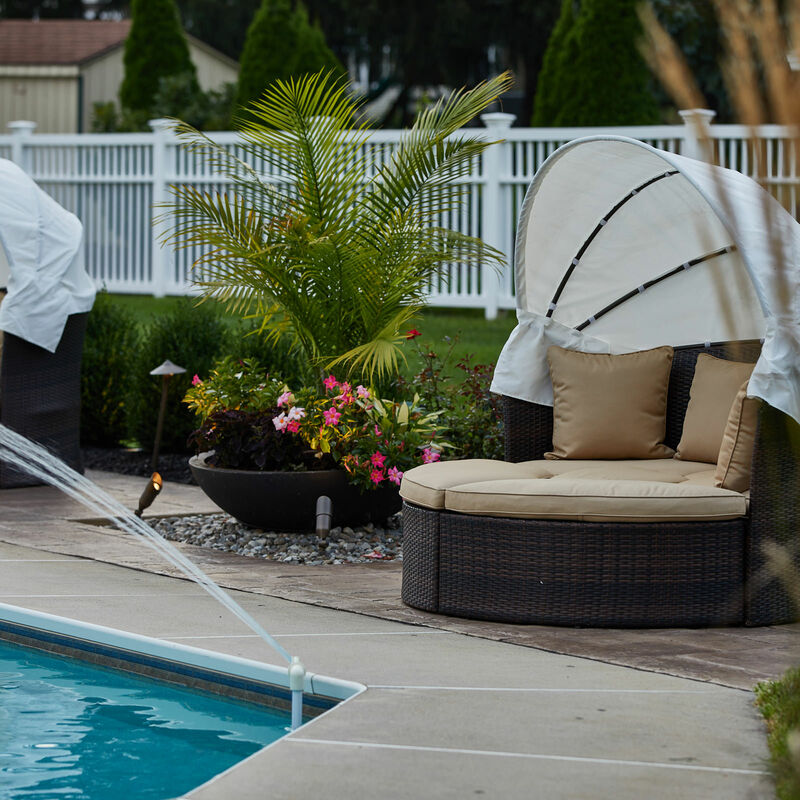 We love transforming outdoor living spaces into the perfect fit for you and your family. Starting with a full-color 3D model of the space, you can walk through your design seeing how each feature will look and function before any ground is broken! We acquire all permits, schedule all inspections and manage scheduling and installation, so you don’t have to! So, when you are ready to open the conversation about all of the potential for your property, we are ready to listen! We would love to welcome you into the MasterPLAN family. Serving the Poconos, Lehigh Valley and throughout the Philadelphia and western New Jersey areas; we are only a phone call away!